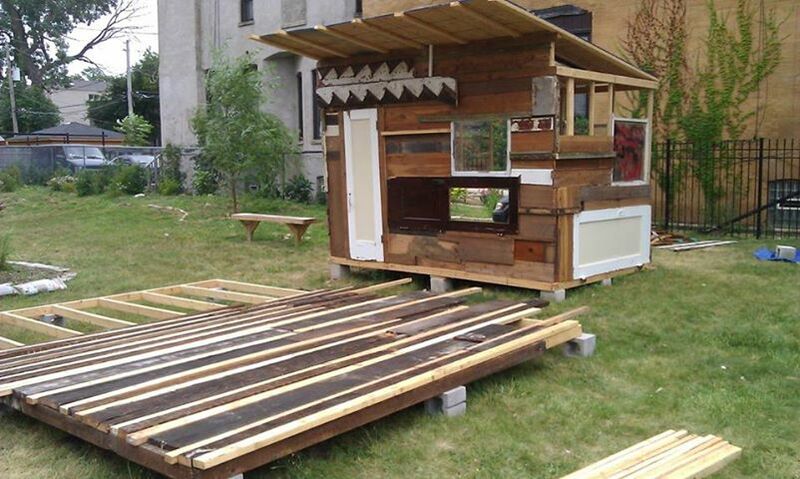 The “Shacks & Shanties” project is a South Side Chicago installation initiative organized by Faheem Majeed. Shacks were constructed as platforms for artistic performances and installations. I attended one such installation/performance, titled “Ghana Must Go” after the infamous plaid patterned tote bags that are so prevalent in West Africa. I talked to Faheem Wajeed as well as Abbéy Odunlami, the artist behind “Ghana Must Go”. We talked about community engagement, fashion, and appropriation. The piece below was produced for “Reclaimed Soul” (hosted by Ayana Contreras). Reclaimed Soul airs Thursdays from 8-10pm on http://vocalo.org, and over the airwaves on 89.5fm (NWindy) and 90.7fm (CHI). In this audio piece, I eavesdrop on rehearsals for Opera-matic’s very cool New Moon on the Lagoon, an “evening lullaby parade”, featuring a 15 foot tall giant moon that will be lit up from within by projections of facial expressions. This piece originally aired on Reclaimed Soul on Vocalo. Reclaimed Soul features music spun on original vinyl records, and stories of people making our world better (artistically, economically, etc) with old materials. Record Store: where you can’t buy anything, but you can listen to everything. I’ll be spinning for the opening of this… The record store is completely modular and made to encourage the kind of listening-based cultural interchange that makes record stores awesome. Over 4,000 records on loan from community members’ collections. None of them are for sale, but visitors can listen to them all: from “Belly Dancing Favorites” to the Moody Blues to Earth, Wind, & Fire. Record Store — an installation presented by Seattle Art Museum in collaboration with [storefront] Olson Kundig Architects (MacDowell architect Tom Kundig’s firm) — December 13th in Seattle! Attempting to remove the barrier between artist and audience, Record Store encourages the community to participate in the curation of this Olson Kundig Architects-designed traveling installation. Record Store is on view at Olson Kundig Architects (406 Occidental Ave., Seattle, WA 98104) from December 13 to January 31, 2012, Monday to Friday, 9 am to 5 pm. 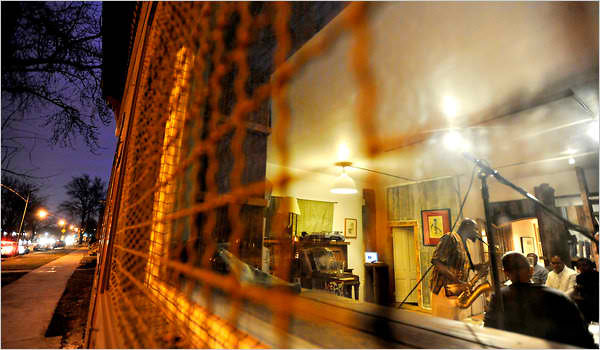 An opening event will be held on December 13, 2011 from 6:30 pm to 9:00 pm. Special DJ listening parties will take place during the installation’s run. Melodic Expansions: David Boykin Expanse with DJ Ayana… pass it on. Psssst… David Boykin Expanse with DJ Ayana. It’s a righteous situation at a secret location. RSVP info@perpetualrebel.com for more info. Louder Than a Bomb in Concert: english class heretics. This will be one of the most exciting nights at the Victory Gardens this summer! Don’t miss out on ENGLISH CLASS HERETICS: LOUDER THAN A BOMB IN CONCERT! The stage artists from the largest and most explosive youth poetry slam in the world, Chicago’s own Louder Than A Bomb (LTAB) will take over Victory Gardens with an evening of great performances. 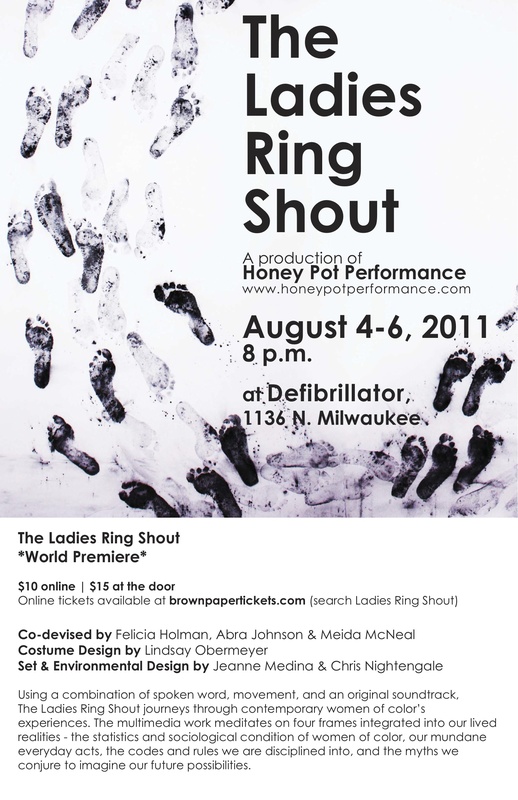 The Ladies Ring Shout as a Performance was born of a weekly workshop, dialoguing space, and “jam session” for women. Participants talked, wrote and moved in the spirit of collaborative experimentation and explored what an urban feminine discourse looks and feels like. What are our notions of an Urban Feminine? What is her legacy to/for future women/humans? What defines the urban woman’s community? Performance is our therapy, our catharsis, our way to community. Performance is the haven that welcomes us to rediscover our own value and worth. Performance and expression bring our dormant, unsaid emotions to the surface and urge us to work them out within a community that not only bears witness, but also empathizes through experience. This Month, Chicago welcomes back both springtime and Versionfest (BTW, I think I saw a daffodil on South Shore Drive the other day). in ways we couldn’tve imagined before. Future. It’s all we have left. Below, an image from “Printervention” (an part of Version Fest 10). 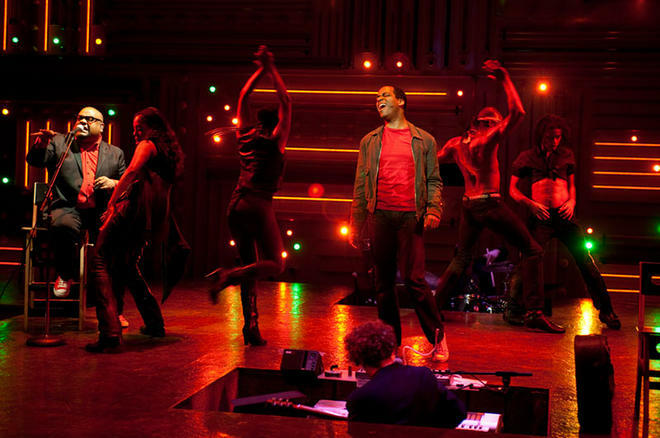 Jive On. 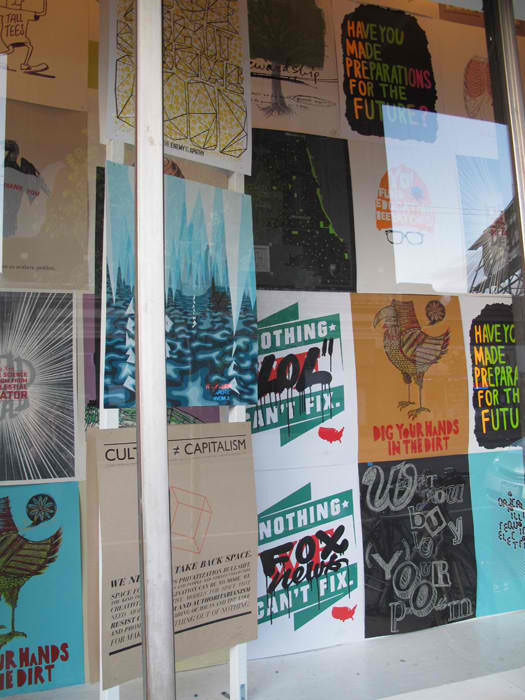 What do you get when you mix a maverick artist with strong community ties and an Urban Planner? For one thing, Theaster Gates. For another, the Dorchester Projects, pictured above. Theaster has been purchasing properties in the Woodlawn/Grand Crossing neighborhood for a few years now, and has quietly acquired the stock of the former Dr. Wax record store as well as the now defunct Prairie Avenue Bookstore (both businesses were revered in their respective collector communities). He created a home for glass lantern slides that depict the canon of Western Fine Art. Using reclaimed materials, he is turning his properties into cultural community hubs, featuring curators and programming that reflects the collections and the community. In the spirit of full disclosure, I’ll be curating the record collection in May and June of 2011, culminating in a series of talks on Chicago Music History (details to follow) and a couple of good, old-fashioned dance parties starring local-born music. 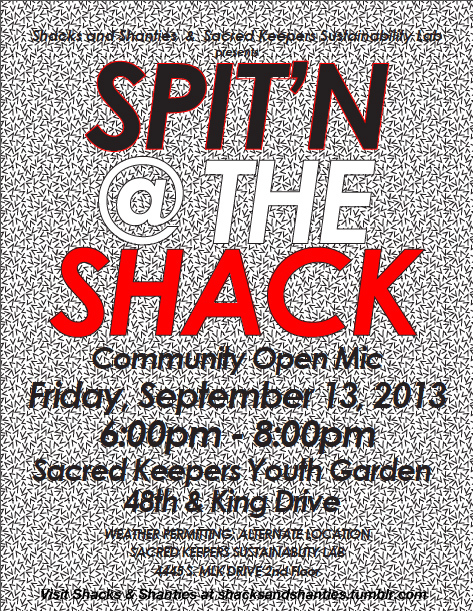 Read the New York Times article about what’s poppin on the South Side with the Dorchester Projects. thaw out with the groove conspiracy! 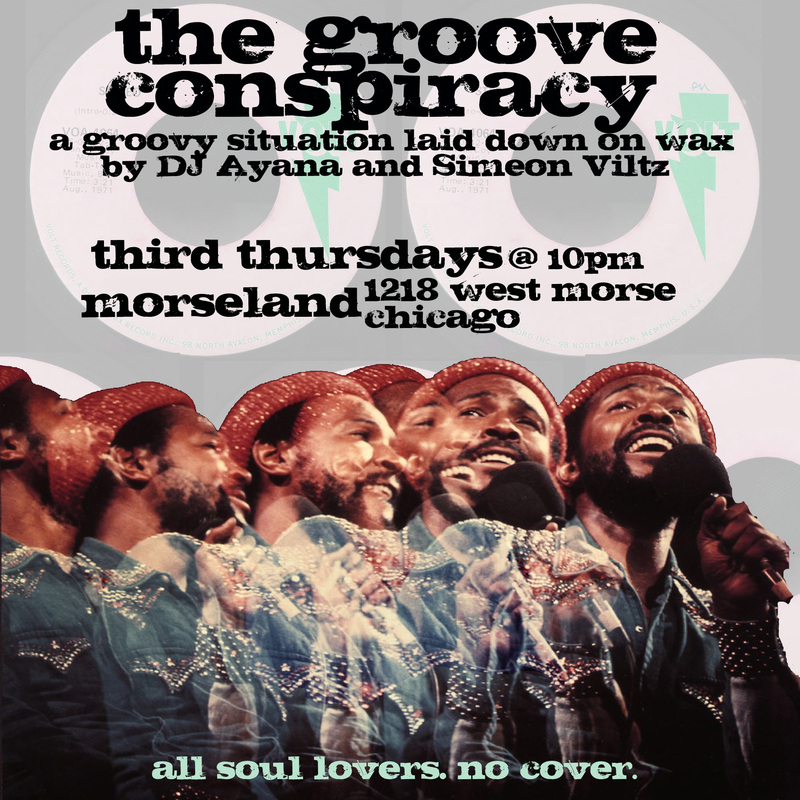 Chicagoans… Thaw out this Thursday (and every Third Thursday) with Simeon Viltz and DJ Ayana at the Groove Conspiracy. The revelry starts at 10pm. Dance, eat, drink, play pool, and catch a classic movie with subtitles (past features include The Best of Soul Train, Monkey Hustle, and The Last Dragon). Morseland is located at 1218 West Morse. Tom Tom 84 goes Hollywood. The Nialations: lowrider soul, straight off record row. Army and Lou's: obituary of an icon.